Привет! Русская версия здесь Hello! 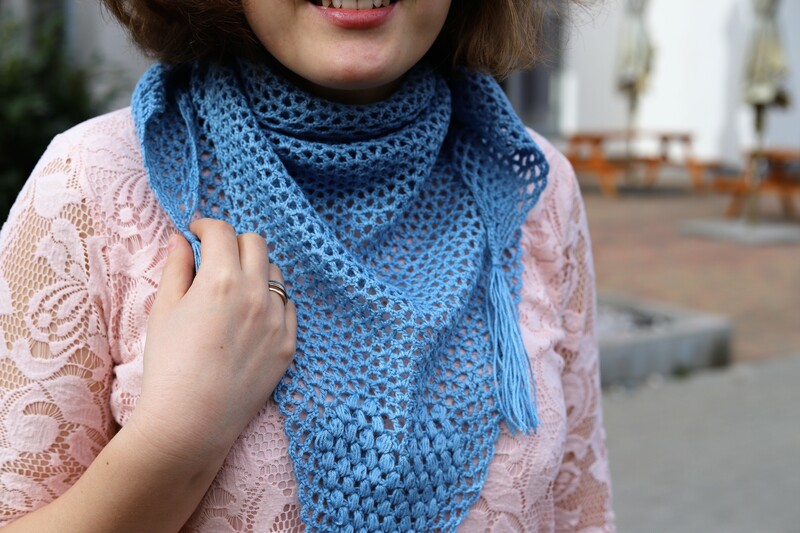 In this article I'm going to tell you what's new on my Etsy shop for December :) Let's start! This is so large, I wasn't able to take a picture of the whole doily. I don't have enough time to create so many doilies and tablecloths, so I should say: this tablecloth has been crocheted about 3 years ago, before my wedding. It's created using high quality cotton. 2. Snowflakes. I have 2 similar items on Etsy - set of 4 snowflakes, and a separate snowflake. 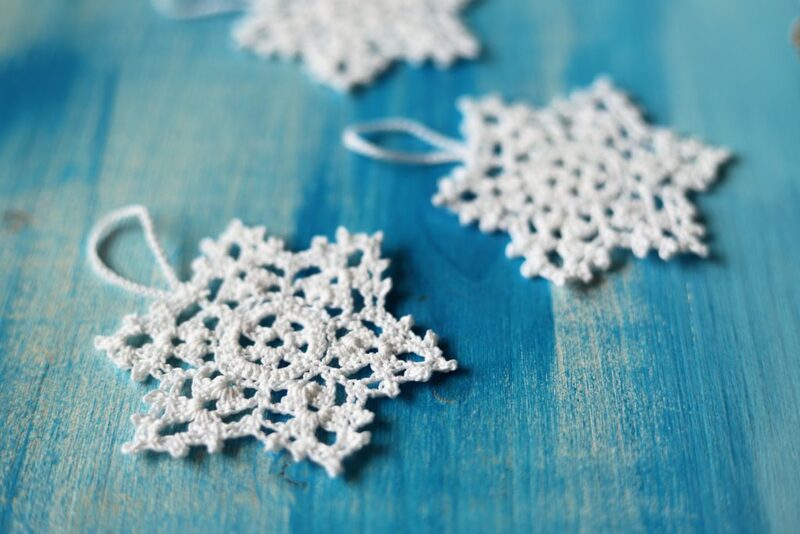 (the picture below is clickable) These snowflakes have been crocheted from high quality cotton yarn. Please see more details in my Etsy shop. How can we use these snowflakes? I can say at least 2 ways: you can make a garland. And also you can use it like a Christmas Tree decoration. If you're interested in these snowflakes, please contact me via Etsy. 3. 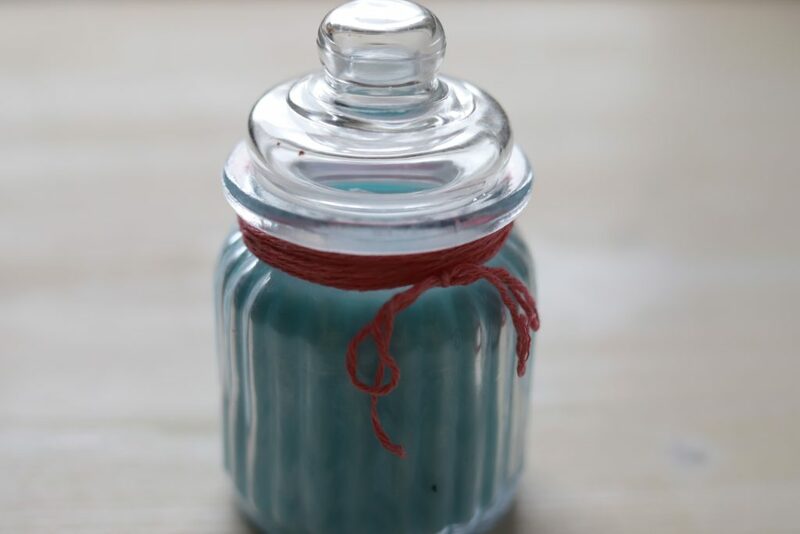 Anastasia candle (the picture below is clickable) Actually, this is not my product. It has been created by my sister Tanya. Do you see a new category on gull808.etsy.com? Tis Cosiness Collection? I'll add a lot of candles made by Tanya here soon. 4. 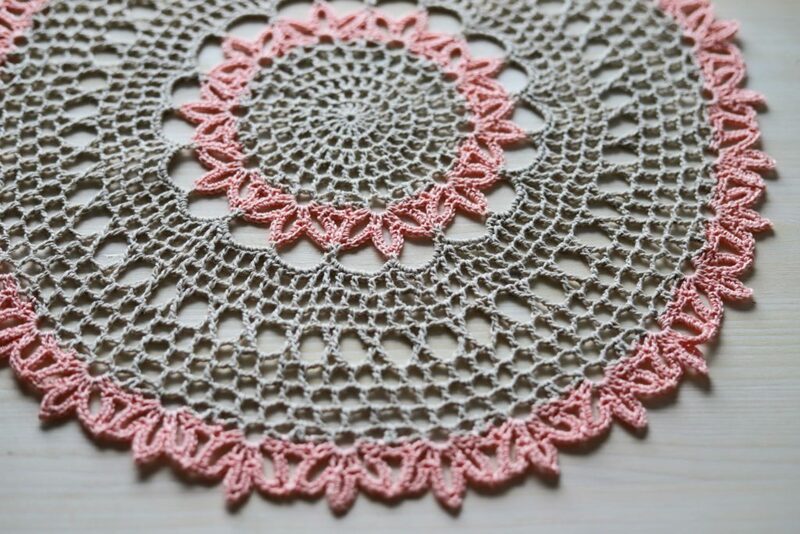 Two-colored doily, cotton & linen (the picture below is clickable) Large doily, which I loved to create. I think, I've never combined different colors earlier. So, probably, this is my first experience. Pink yarn - 100% cotton, and natural beige yarn contains linen and cotton. 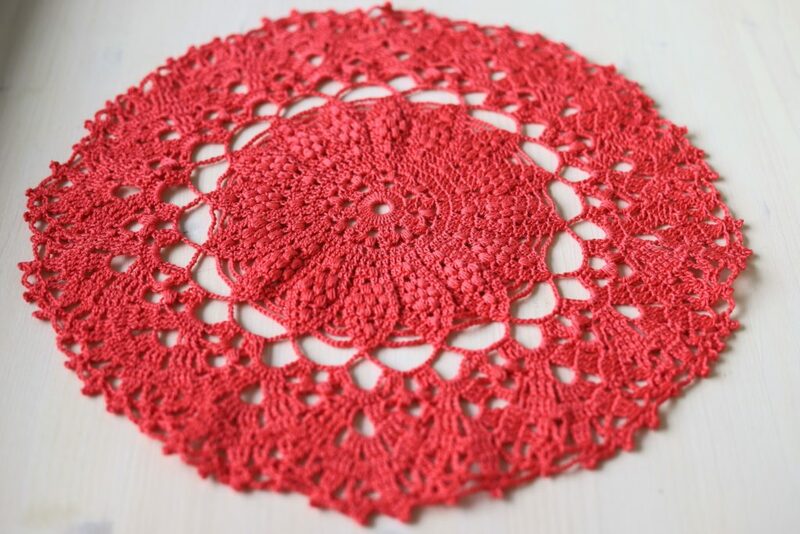 Diameter of this doily is 38 cm. 5. 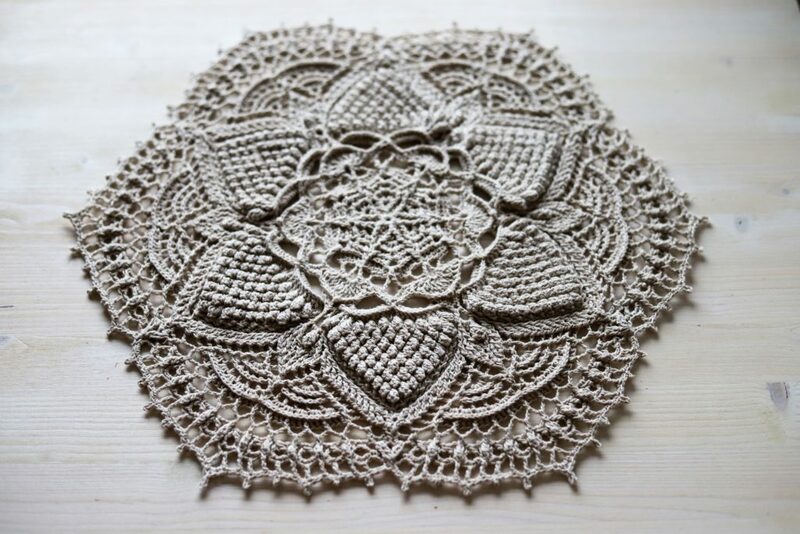 Textured doily Millicent designed by Grace Fearon (the picture below is clickable) This is so textured! It is 40 cm in diameter. It has been created using yarn, containing cotton & linen. Interesting story: I was able to buy this pattern with 50% sale (most likely, Grace Fearon has such sales with every new pattern. Yay!) 6. 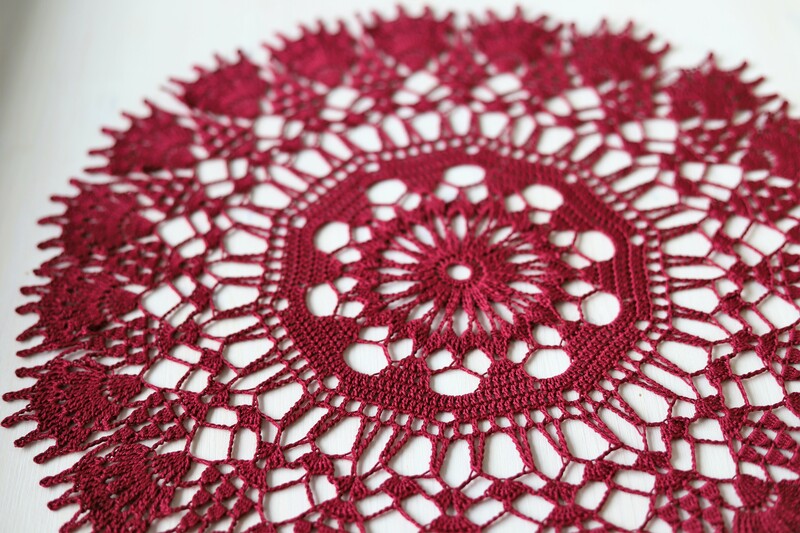 Dark-red, wine color doily. 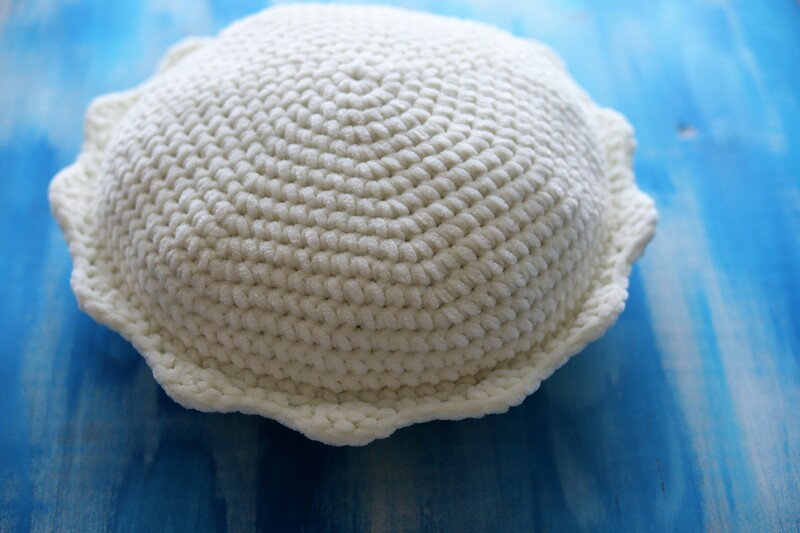 (the picture below is clickable) The same story as for the 1st doily. This doily has been crocheted about 3 years ago, and it becomes visible only now. It has 41 cm in diameter. I like the color - marsala - this is a color of our wedding party. 7. 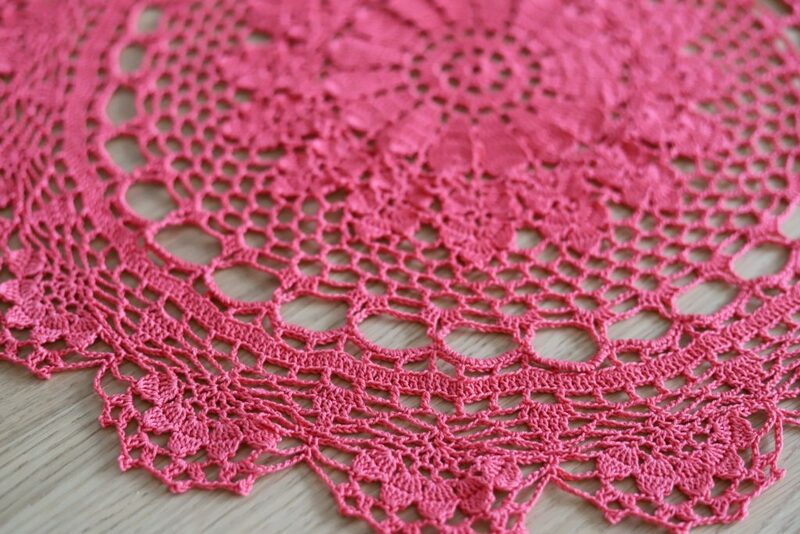 Pink doily 38 cm (the picture below is clickable). And once again: this doily has been crocheted about 3 years ago and it's going to be vintage soon (ha). It's a little bit textured, 36 cm in diameter. 100% cotton. So nice pink color. *** It seems, that's all for my December. Thank you for your attention!